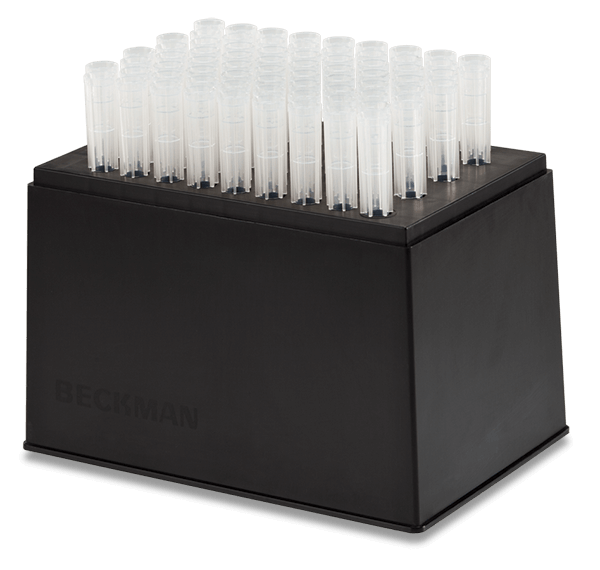 Accessory polypropylene pre-sterile tips designed exclusively for the Biomek P1000L and supported to work as a system with the Biomek 2000 and 3000 Laboratory Automation Workstations. Guaranteed to be free of DNA, DNase/RNase, PCR inhibition, pyrogen/endotoxin and trace metals. 1 Case of 5 racks; 72 tips per rack.